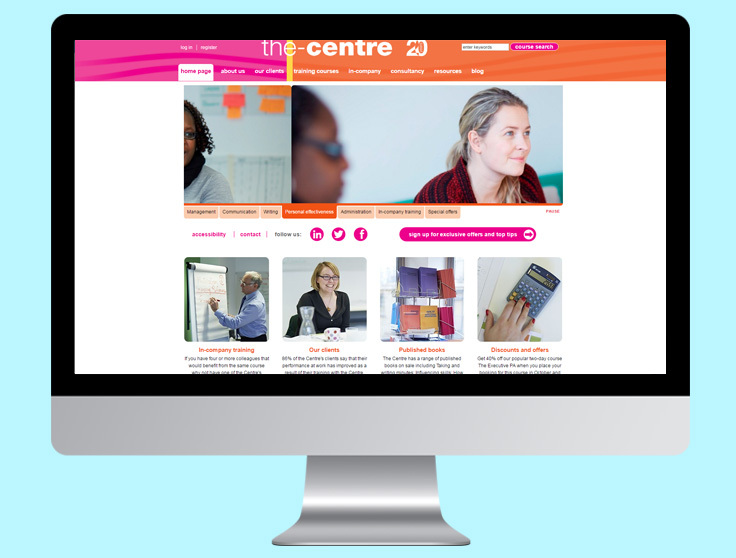 As one of the UK’s leading training providers, the Centre were looking for a way to gain more visibility online and showcase their wealth of courses to employers across the country. 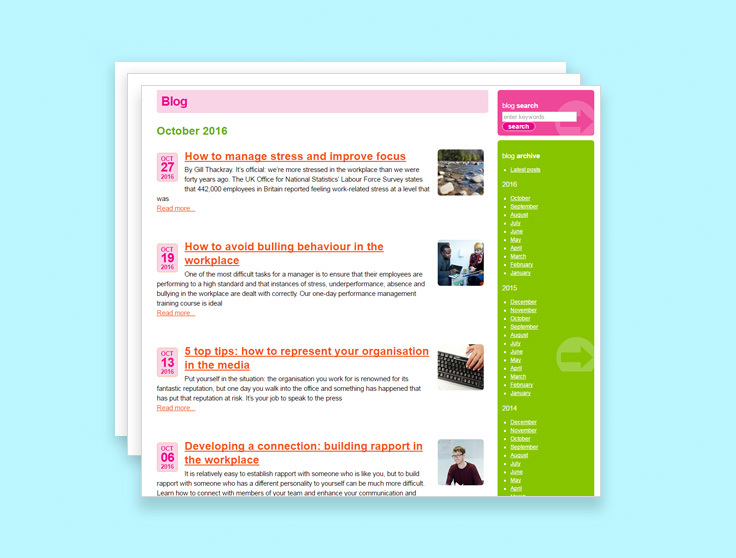 Their end goal was to attract more businesses to their website. After in-depth analysis of the Centre’s website, we decided it would be best to adopt a two-prong approach and run both paid search and search engine optimisation campaigns for them. We conducted extensive competitor research and detailed keyword analysis, which allowed us to devise a detailed plan of action to help the Centre get better rankings — whilst driving relevant traffic through paid search. Content on the website was updated on a monthly basis and we made coding changes to improve the performance of the pages and get them picked up by the search engines. The changes that we made improved the indexation of the pages and led to a big increase in visibility and rankings. Optimising key courses also helped to boost the performance of the paid search campaign by making the pages more relevant for their target audience.